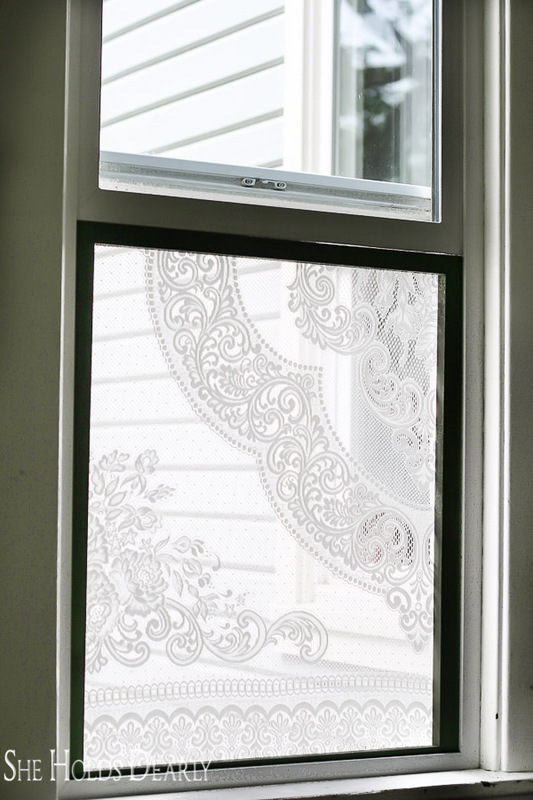 This project is good for a window covering, privacy screening or lace window screen. By using some 1×2’s and thrifted lace you can make your own! 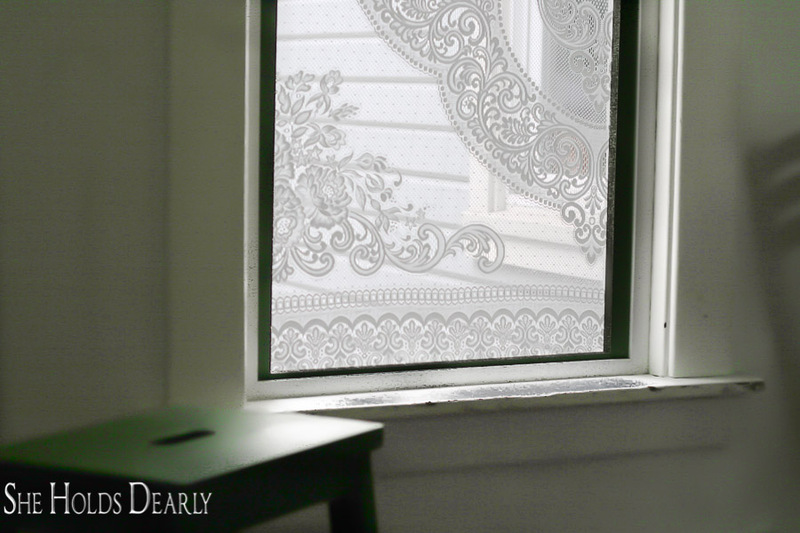 I have even seen people use cornstarch and water to make a paste and then “glue” their lace to a window. Wouldn’t this be a perfect solution for privacy screening in a rental house? Our 100+ year old farmhouse boasts of a woodstove in the winter and open windows in the summer. For the most part, it works just fine. The tall trees around the house afford a surprising amount of shade and keep the house relatively cool. The problems start to come when we can’t open our windows because the don’t work right or a screen is missing. Screens aren’t that expensive to replace, but they continue to be reprioritized on our list and not get replaced. 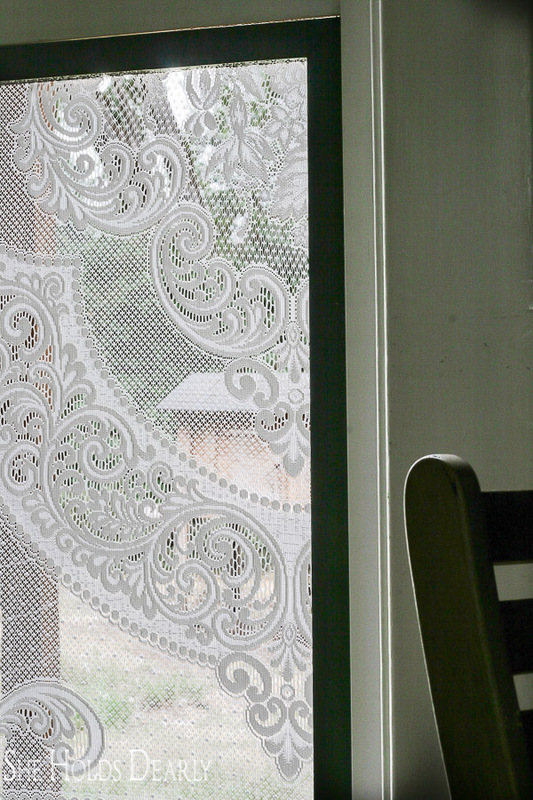 Finally, I landed on a beautiful solution (thank you, Pinterest) and whipped up a lace window screen this week for the most central window in the house. The house is already so much more comfortable and my girls have requested that I make two more their room, I think I will show them how to make them themselves even. You might be able to do this with a hand held one, too. Measure the opening of your window, you will be closing the window just enough to hold the screen in place. Cut your 1×2’s into four sections with the corners at 45 degree angles. Staple your frame together and paint, if desired. Using your fame as a template, cut out a section of lace and staple to the back of the frame. See the video below for tips on how to get it really smooth. Place in window and slightly close the window to hold in place. When not in use, I plan to use the screens as wall decor! They have a slight bohemian touch which works well with farmhouse and shabby chic. 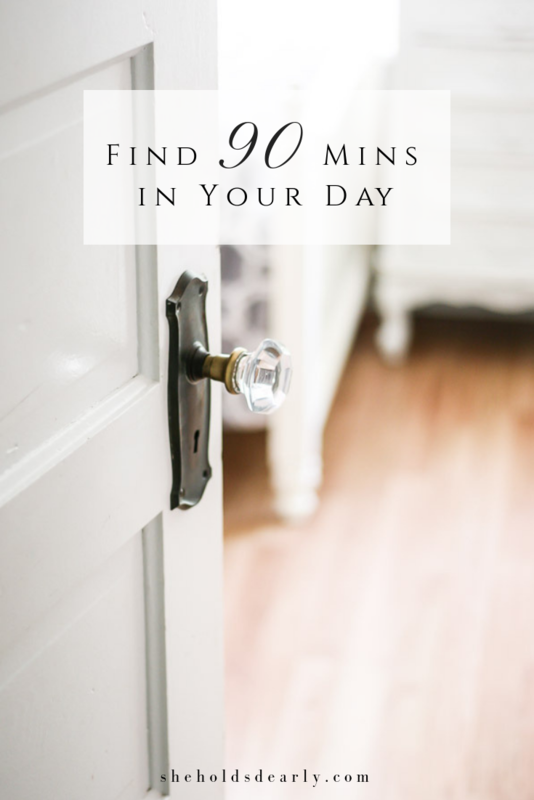 Now I am scheming about using this idea for my screen door! 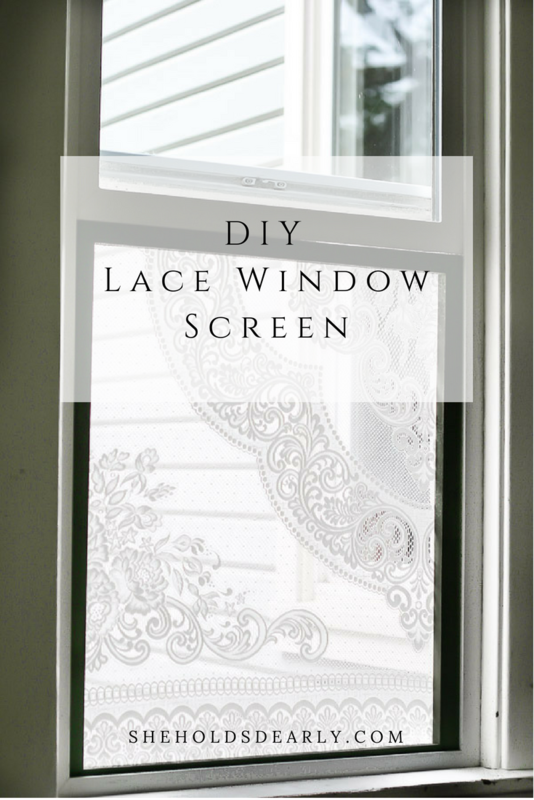 Such a pretty solution for a window screen, I wonder if you could wash the lace without removing it from the frame, when the need arises? You know, someone else asked me that and I think I will just replace the lace. I’m sure you could wash it, but I’m faster with the staple gun. Oh wow! I have heard of this before, but it makes sense! Gorgeous! Just gorgeous! I am a teacher and I would love to do something like this for my classroom window! 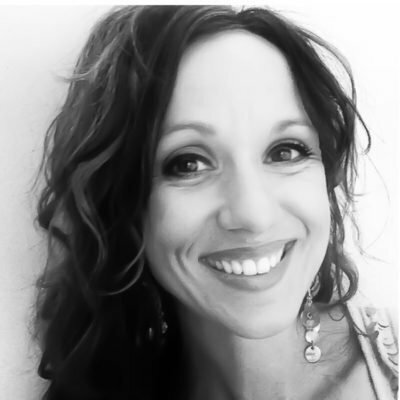 Thanks so much for sharing such simplistic beauty! 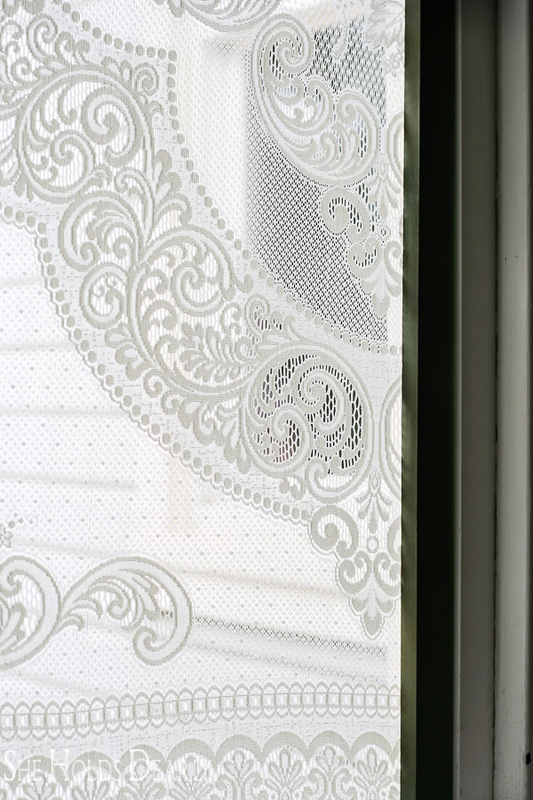 I really like your lace curtains I live in a trailer and it’s a single wide and I’m thinking of doing that on two windows but I’m going to screw them in to the window cell. I really appreciate your design looks because I’m doing my trailer as shabby chic and beachfront property. Oh my, I can totally see this for a shabby chic trailer. What a great idea, send pics if you can! !